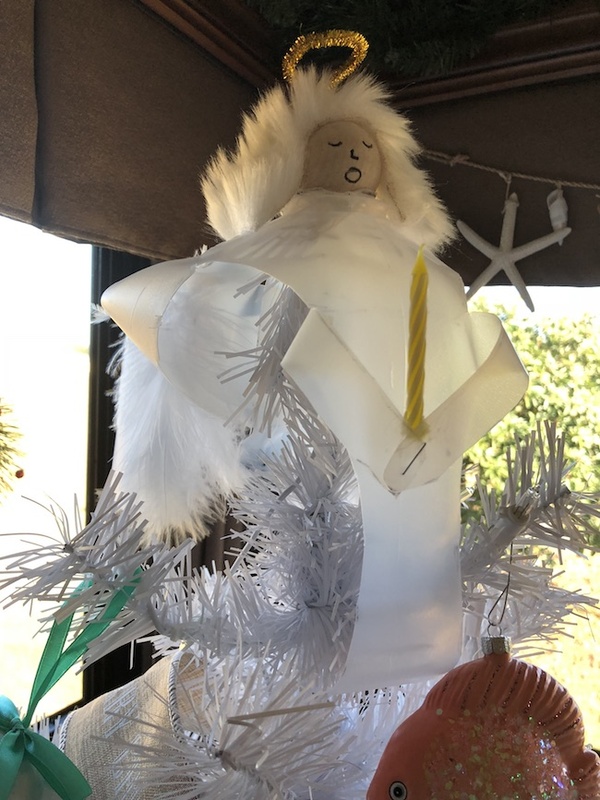 The Milk Jug Angel Craft and a Creamed Carrots and Peas Recipe is brought to you by Just Plum Crazy. 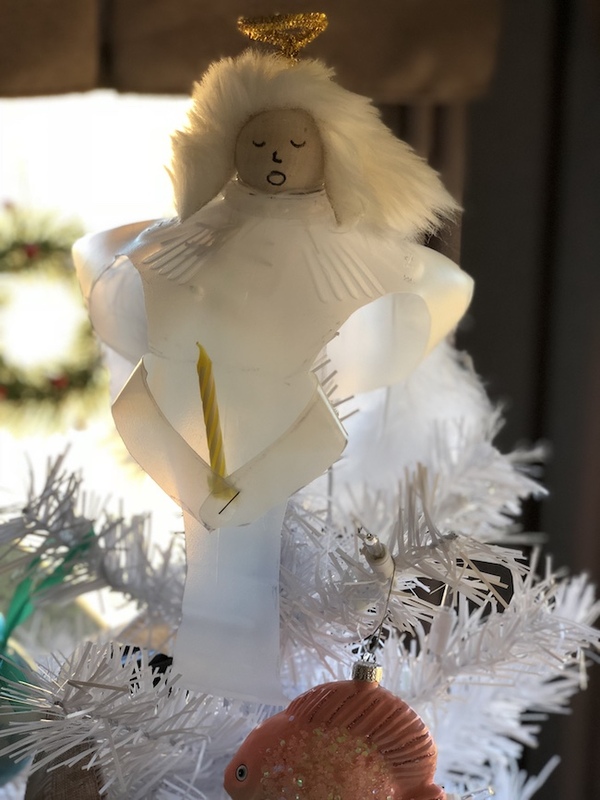 Milk Jug Angel Craft and a Creamed Carrots and Peas Recipe! I love the holidays and I am always on the lookout for new recipes, crafts and tips to get me through them. 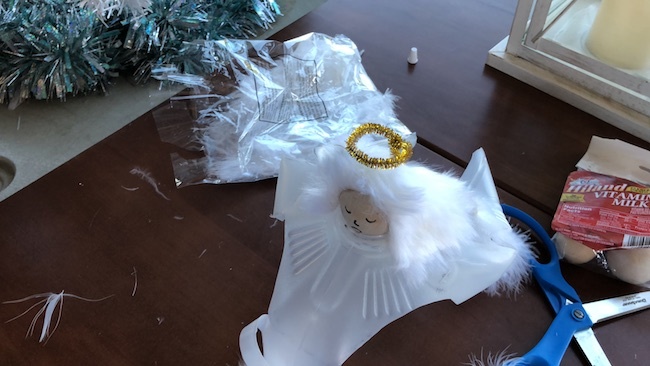 If you sign up for the Holiday email series, you get tips, recipes, crafts and coupons that will help with your holiday planning. 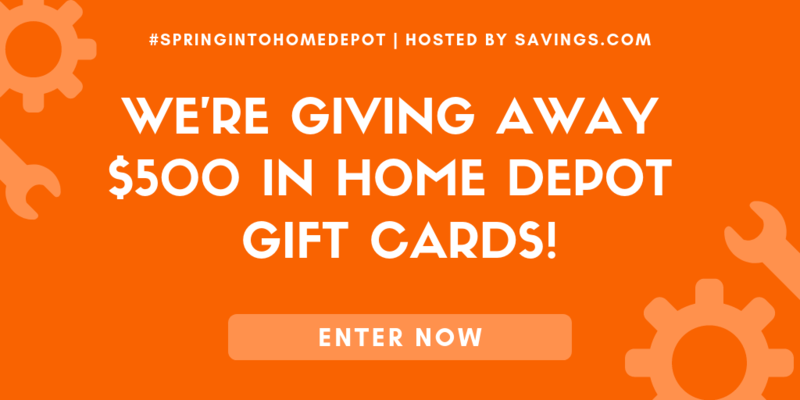 Plus, when you sign up, you will be entered to win a KitchenAid Mixer! I have one and absolutely love it! 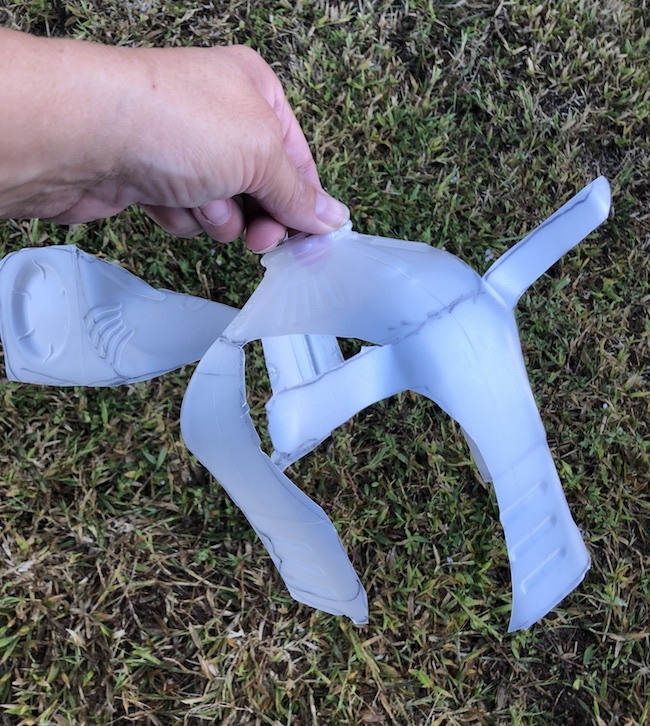 We go through a lot of milk in our house and I like to recycle things as much as possible. That includes milk jugs. 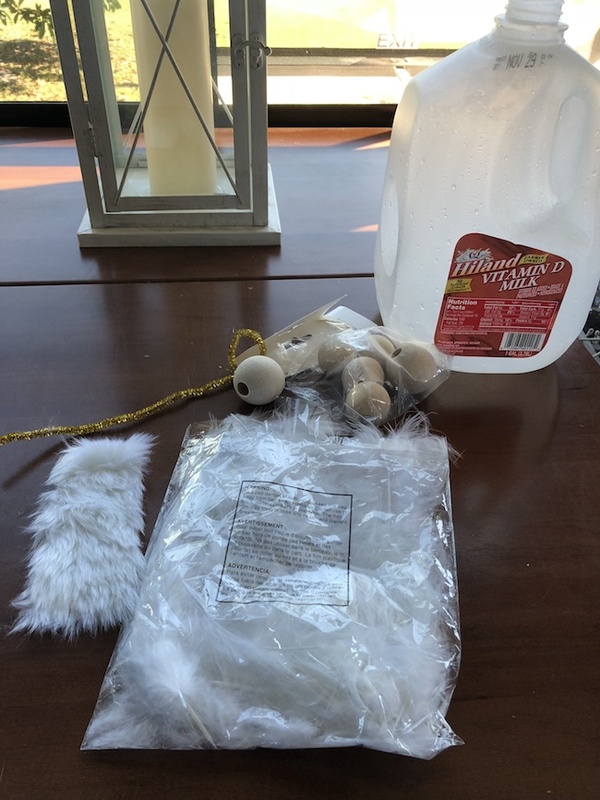 Harley loves to play milk jugs but you can only have so many laying around the house at one time. Another one of my favorites is to make something with them. Since we started RV’ing this year, I didn’t have a Christmas tree. And since I love Christmas, I had to get one along with with ornaments. I only bought a few but I forgot the tree topper. So why not make one? 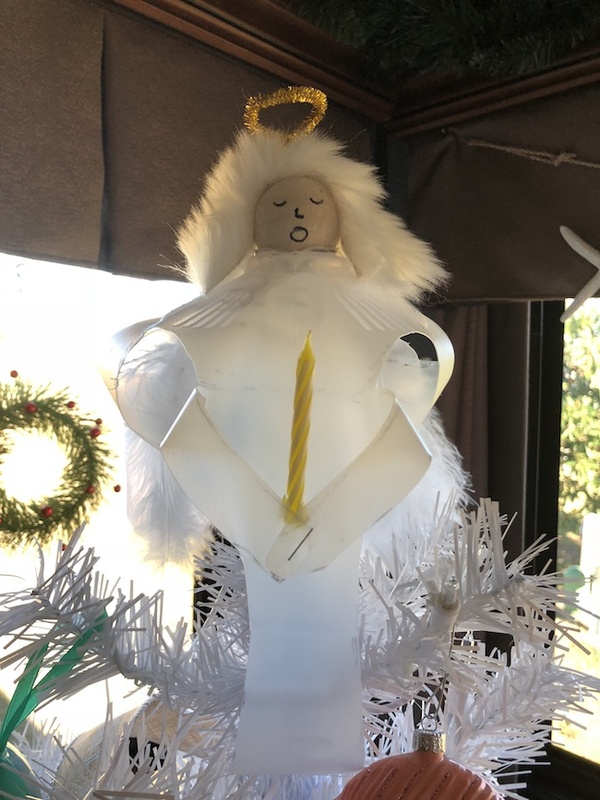 That’s how I came up with the Milk Jug Angel Craft. But it’s also versatile. I can also use it on my table as a decoration. 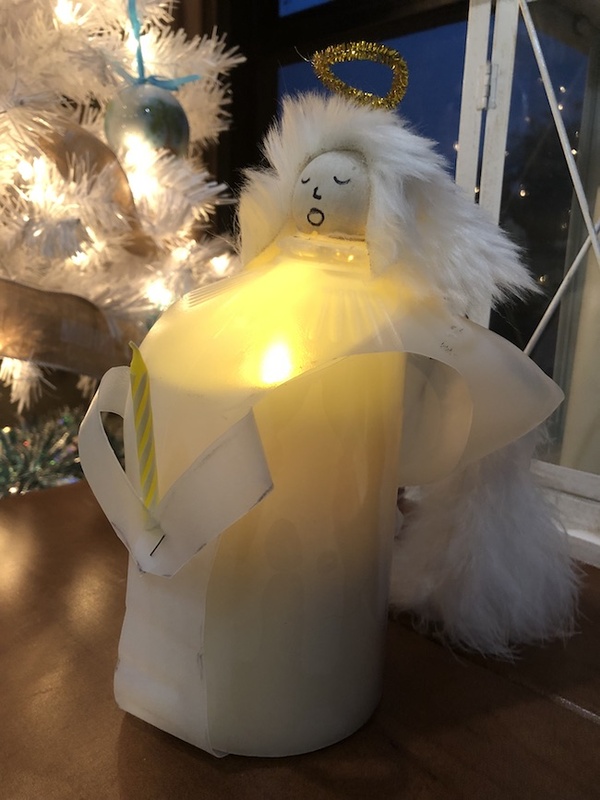 I placed it on top of a flameless candle and the light shines through as if the Milk Jug Angel is holding it. I love it. 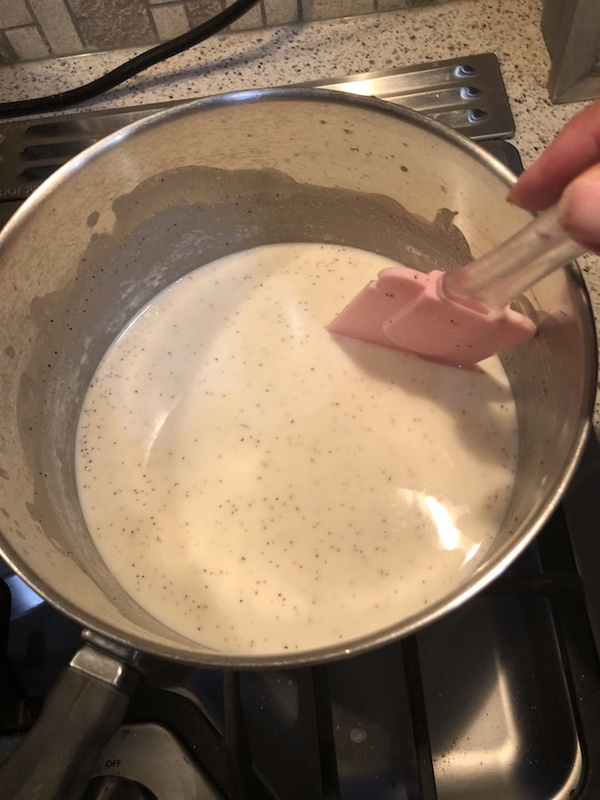 During the holidays, it’s a must to have a couple gallons of Hiland Dairy milk on hand as well as butter, heavy cream, and ice cream. 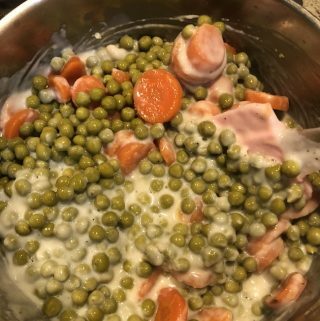 Creamed carrots and peas is not everyone’s favorite vegetable but it’s mine and my family’s. Just like turkey is a must have on Thanksgiving, so is my creamed carrots and peas recipe, chocolate and banana cream pies and sausage stuffing. If you are one of those people that think that all milk and dairy products are the same….think again! 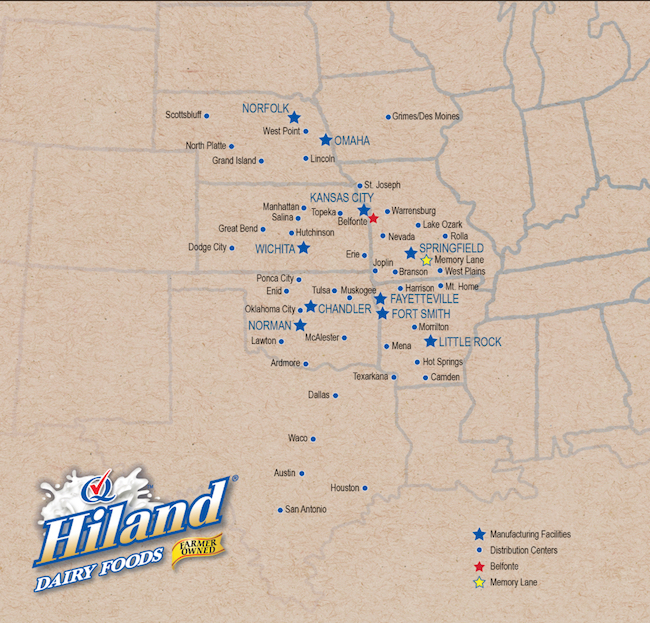 We always use Hiland Dairy products because of the pride that they take in their products. Did you know that it is farmer owned? When a company is owned by the people that put into it, they want nothing but the best because they control the quality and consistency. They produce the freshest, best-tasting dairy products. It’s produced with no artificial growth hormones and tested for antibiotics. 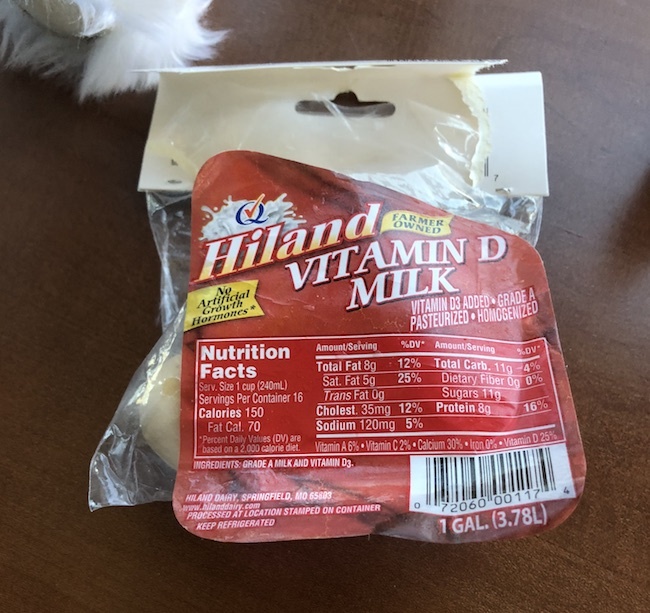 Now, if you are located where Hiland Dairy products are not sold, I’m sorry that you are missing out. But if you ever get to where they are made and sold, you will definitely taste the difference. 1. 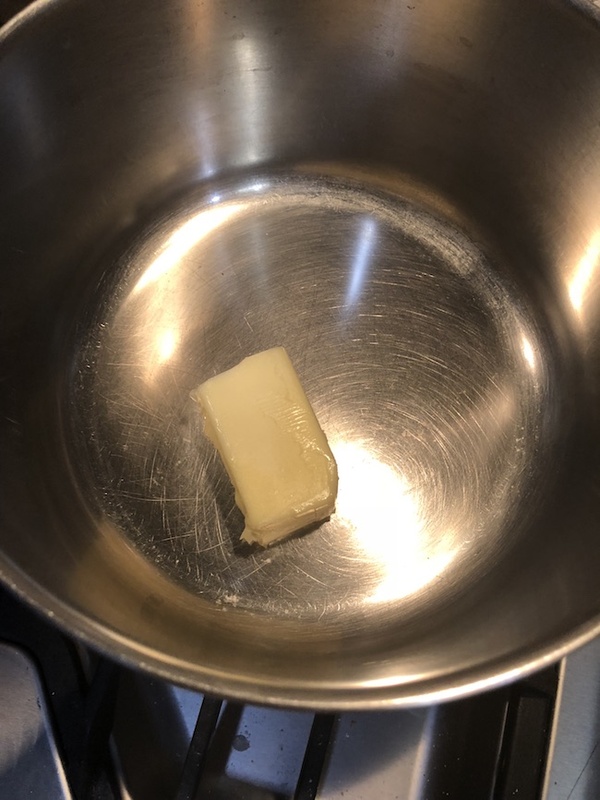 Melt a half stick of butter. 2. Add 2 tablespoons of flour. 3. Once mixed up add 2 cups milk (I use whole milk). 4. 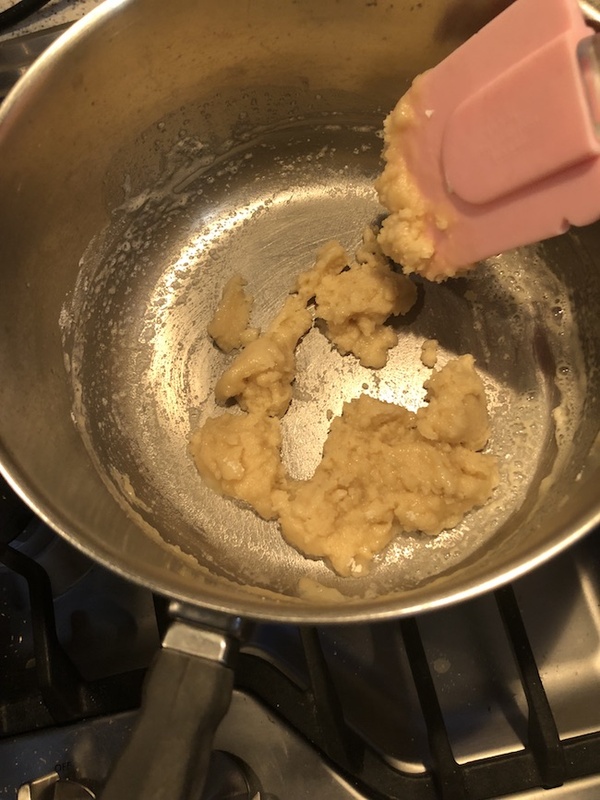 Heat until you see small bubbles but make sure to keep stirring so it doesn’t stick to the bottom and burn. You don’t want it to boil because it will separate. Keep stirring until thickened. 6. Once thickened, add 2 cans of carrots and 2 cans of peas. You can always make a bigger batch if you need more. 1. 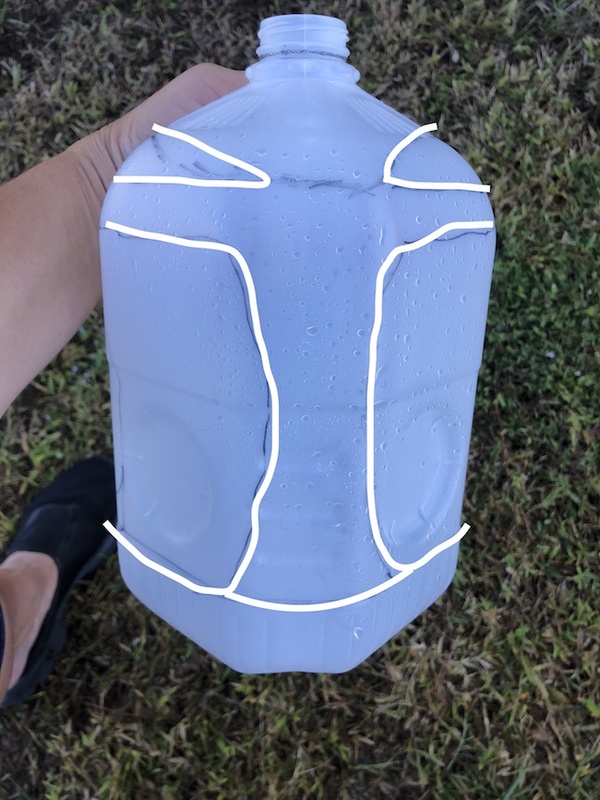 Wash milk jug thoroughly and let dry. Remove label by soaking in warm water. 2. 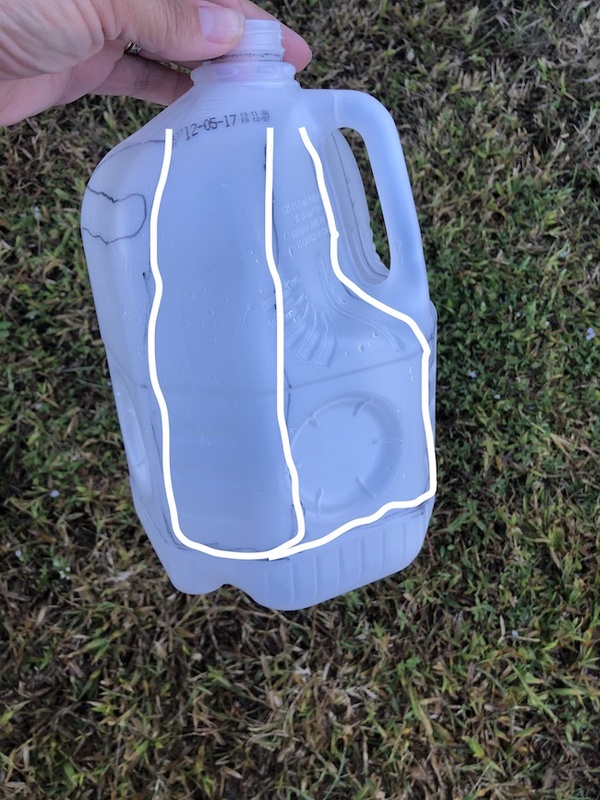 Draw template on milk jug. 3. 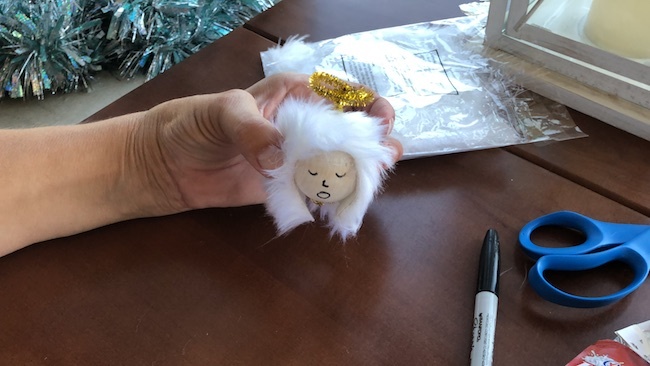 Glue hair to wooden ball. 4. Draw face on wood ball. 5. 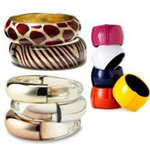 Put pipe cleaner on as a halo and tuck into hole on the bottom. 6. 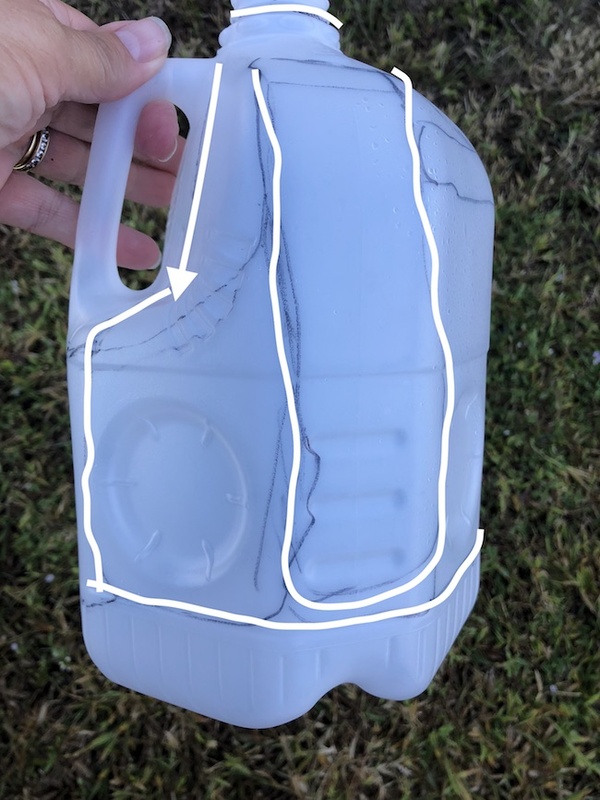 Cut off bottom of milk jug. 8. Staple hands together in front. 9. Put front wings into handle in back. 10. 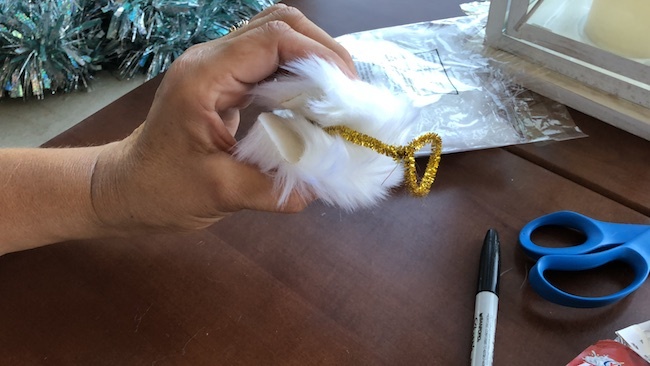 Make a small hole in back wings and place feathers through hole. 11. 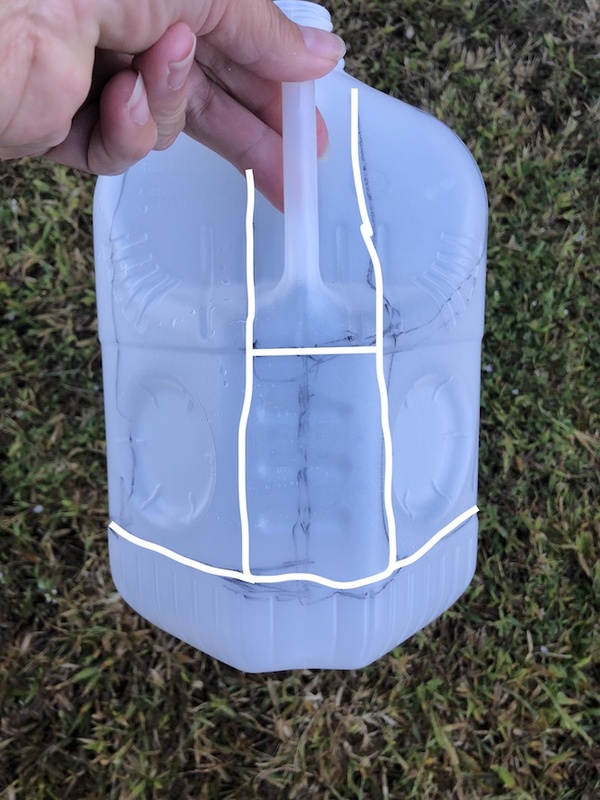 Glue head onto top of milk jug. 12. 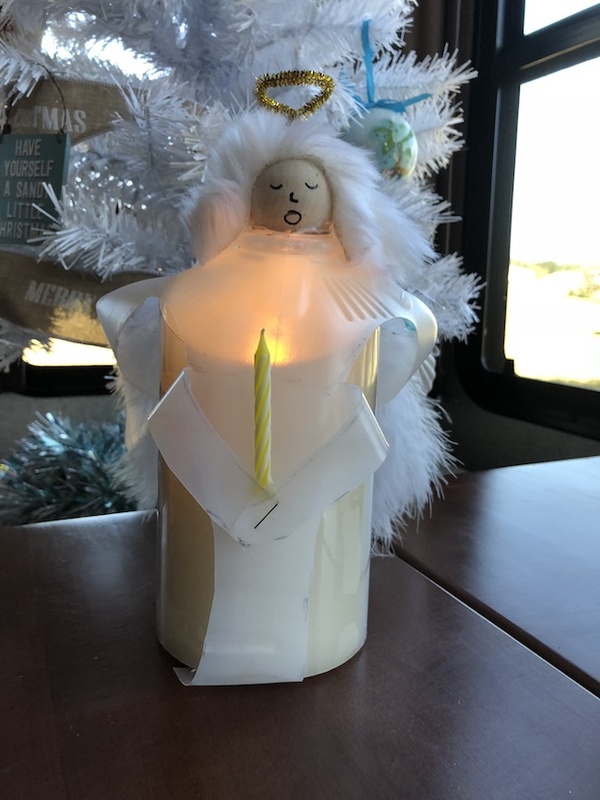 Place on flameless candle or top of tree. Melt a half stick of butter. Add 2 tablespoons of flour. 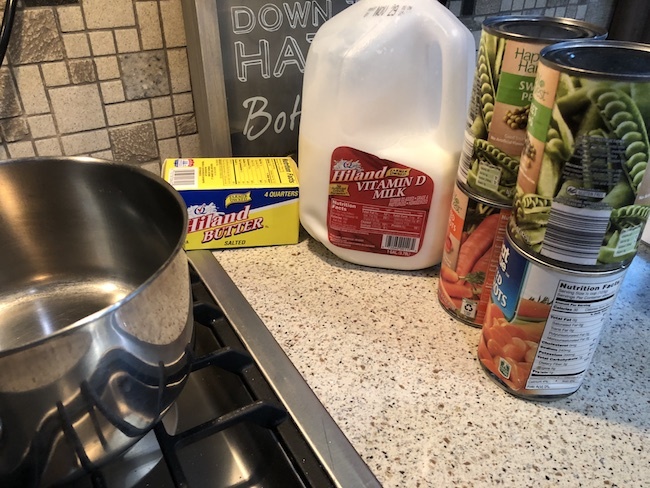 Once mixed up add 2 cups milk (I use Hiland whole milk). 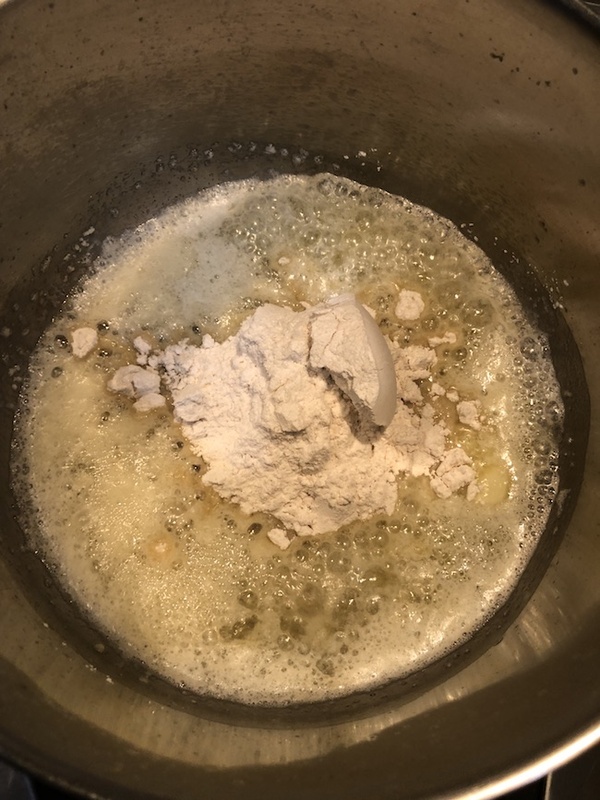 Heat until you see small bubbles but make sure to keep stirring so it doesn’t stick to the bottom and burn. You don’t want it to boil because it will separate. Keep stirring until thickened. Once thickened, add 2 cans of carrots and 2 cans of peas. You can always make a bigger batch if you need more. Thanks for the chance. Hope you are having a great Christmas season. 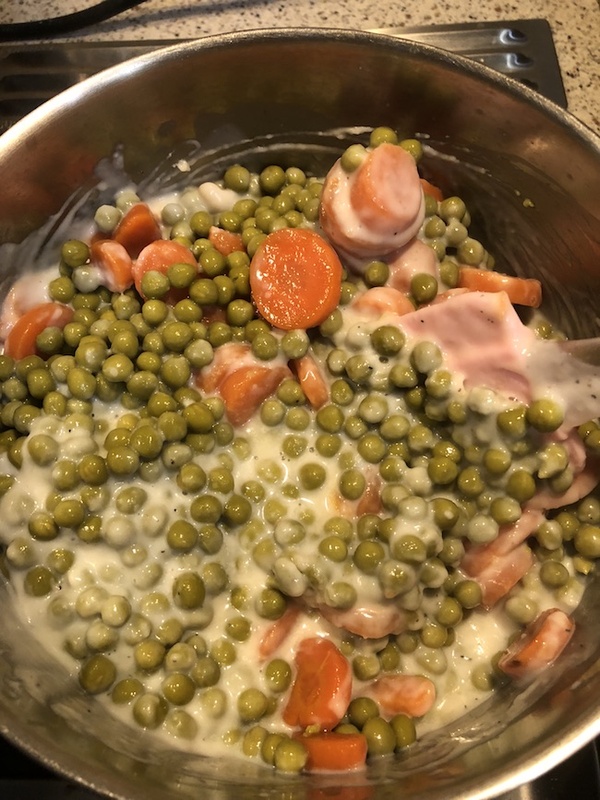 thanks for recipe for creamed peas and carrots..looks yummy, also THANK YOU so much for giving us a chance to win a KITCHEN AID MIXER, it has been on my santa list for years.